With Our Expert Mobile Team.  Talk to our expert AWS Consultants Today. 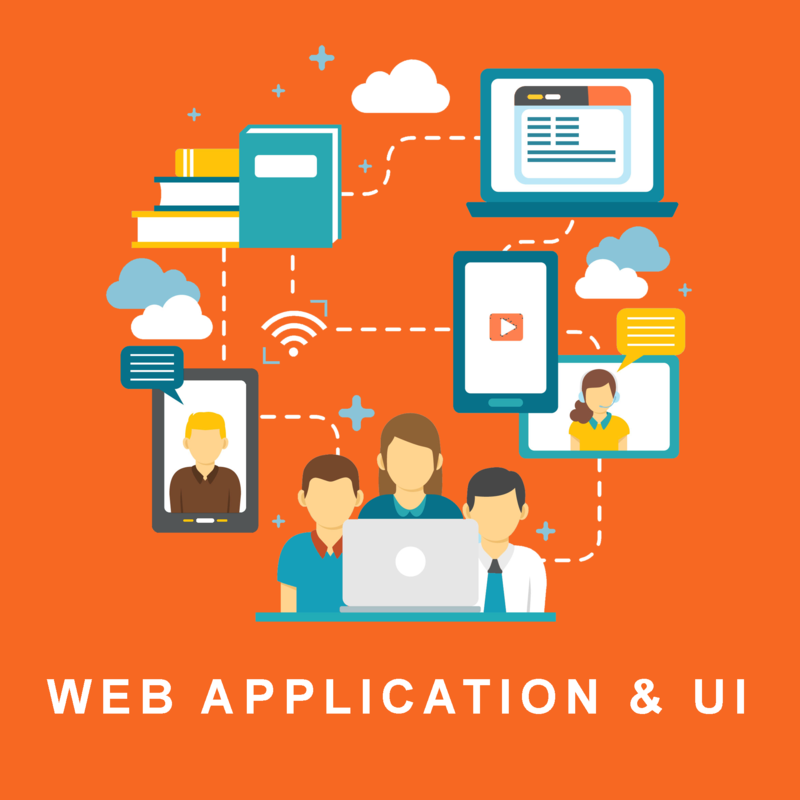 With Our Expert Web Application developers. "It is possible to fly without motors, but not without knowledge and skills- Wilbur Wright"
We have the ability and capacity acquired through, systematic and sustained efforts, which helps in smoothly and adaptively carrying out complex activities. We understand how important it is for our Clients to achieve their goals. We want our customers to be in the in the right place at the right time. Our specialty lies at adding value to our services through our skills. Output received by our customers is the sum of intelligent efforts and proven methods. Mobile Apps have become prevalent due to the increased use of smartphone. Enterprises are now focusing to developing mobile apps for their products and services on every best mobile technology platforms. 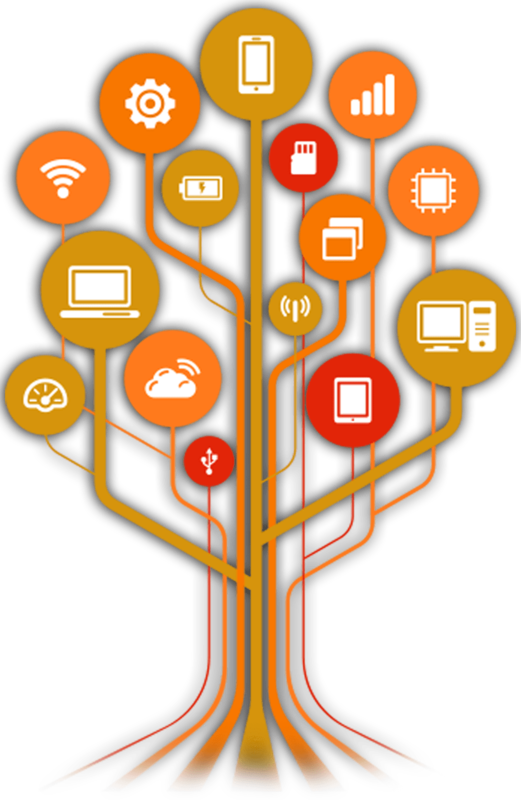 Summation IT has experience in providing cutting edge Desktop Development solutions and applications to clients on a global platform. 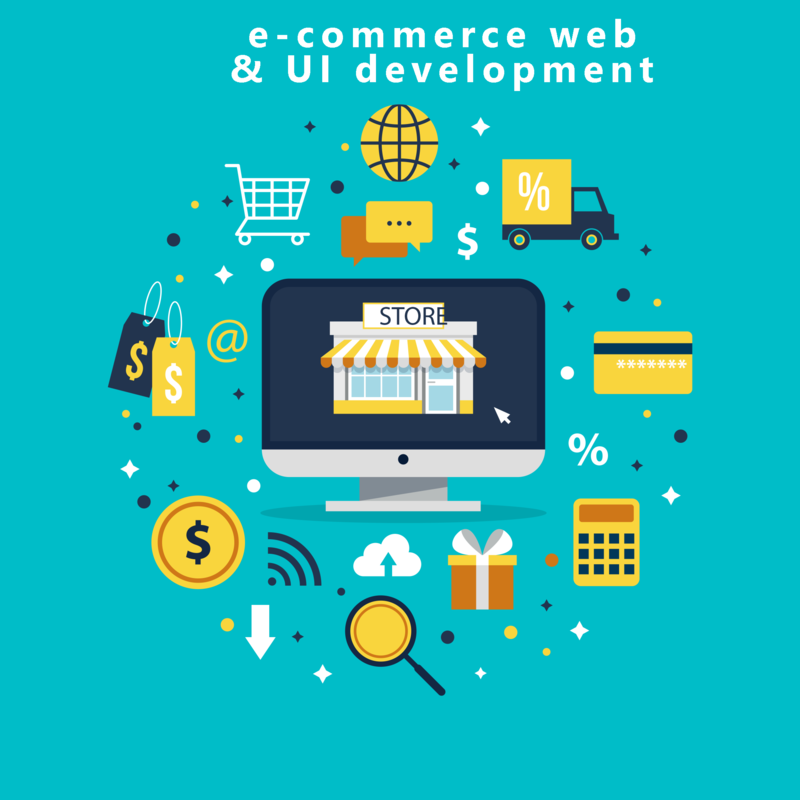 They implement end to end solutions to address and satisfy your..
E-commerce has enhanced the ability of business by giving it the freedom to buy or sell at any time. 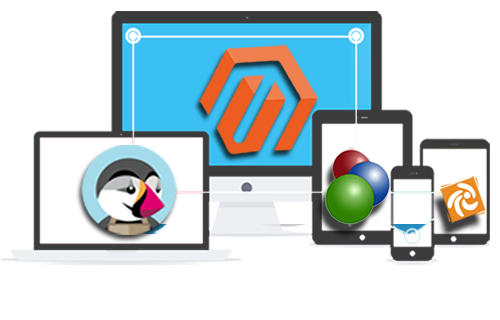 Ecommerce websites are developed with high skilled professionals. Our ecommerce developers are experts at.. Organizations have realized the importance of Quality. We are talking about business criticalities and Customer applications to deliver on time. If the quality is not matched with the desired specifications of the customer then the ball will move to the other..
We Provide Custom Software Development Services as core skill to our customers through profound technical expertise and excellence in domain knowledge. We have delivered successful software projects repeatedly. Our Business Models and Project Methodologies give us competitive edge in ever evolving market. 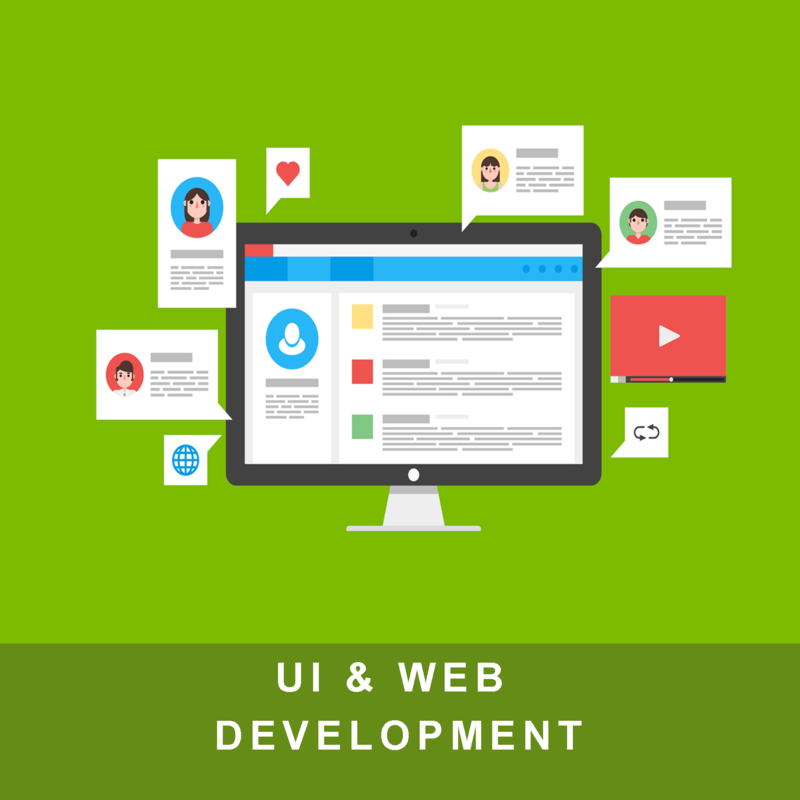 Our Forte is in Web Development Services, Mobile App development services and Cloud Computing Services through our dynamic teams of professionals. We are pioneer in web and mobile application designing and development. SummationIT has experience in technologies like PHP Development, Laravel PHP Development, AngularJS Development, .NET Development, ASP.Net MVC Development, Mobile App Development, Amazon Web Services(AWS) and E-commerce web sites Development. 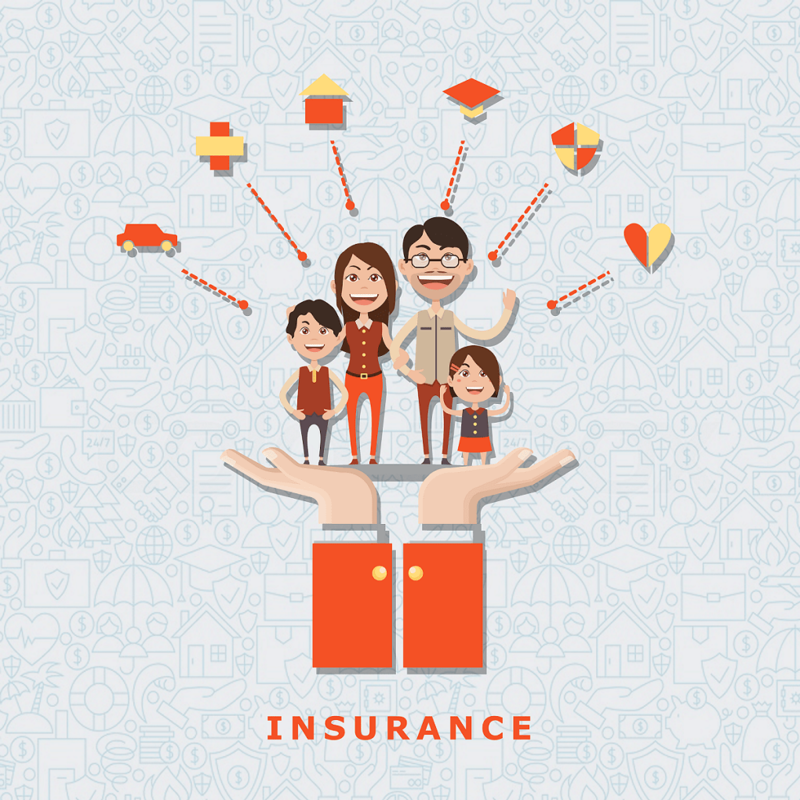 Our business policies are designed to be transparent so as to build or exceed the customer satisfaction level. We focus on quick ROI for our customers; work with us to realize the difference. 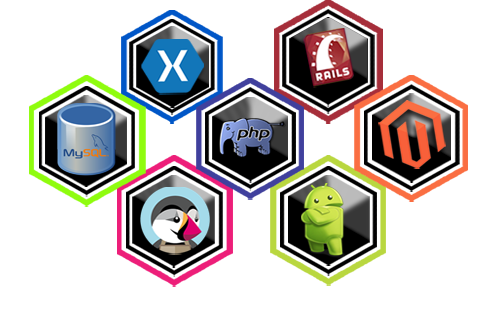 We have the best in-house team of programmers, Testers and solution architects who have gained experience and delivered successful Global enterprise applications to some of the renowned names in various industry domains. We have flexible business models to work on your project and budget needs. The team understands your projects and budget need well before initiating a project and accordingly we suggest you the apt business model. We follow AGILE methodology for each project so that we can deliver the project efficiently. 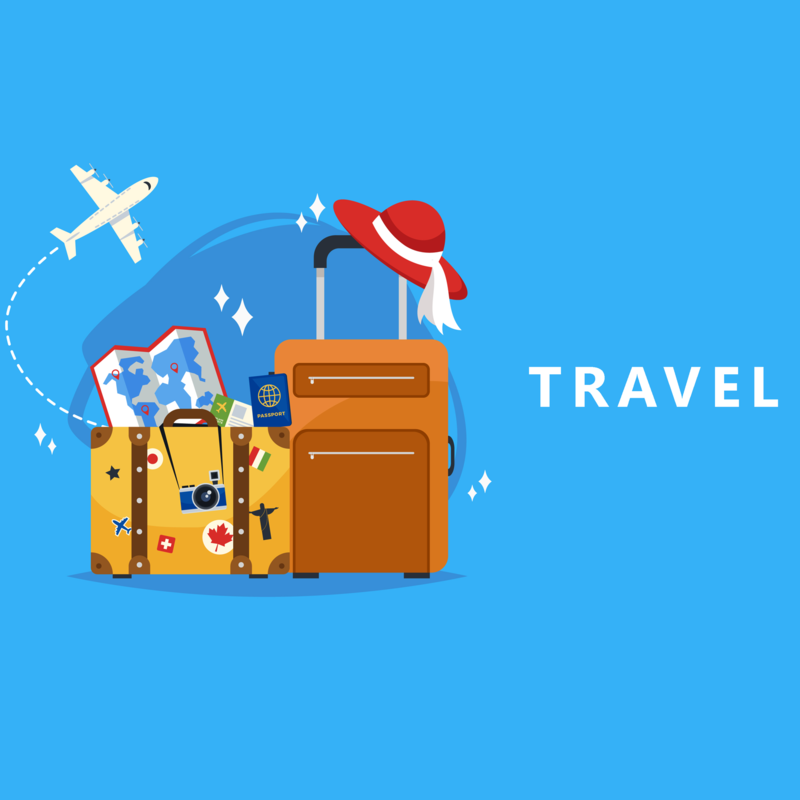 This is an ERP application developed for a client in the Travel and Tourism Industry. The application runs and manages both front & backend of typical travel and tourism industries. 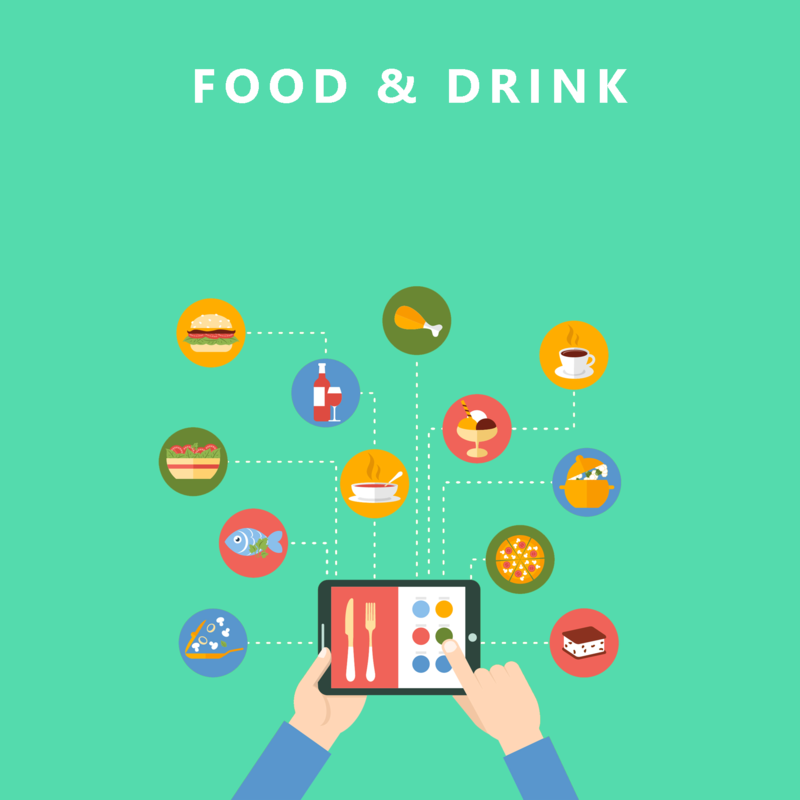 Food ordering Mobile App developed for a client with features like the user can identify the nearby restaurants using GPS as well as by giving input. Book a CAB or Book a Taxi Mobile App is a mobile application developed for Android & Apple devices to book a taxi. Both Driver & Passenger have different apps. 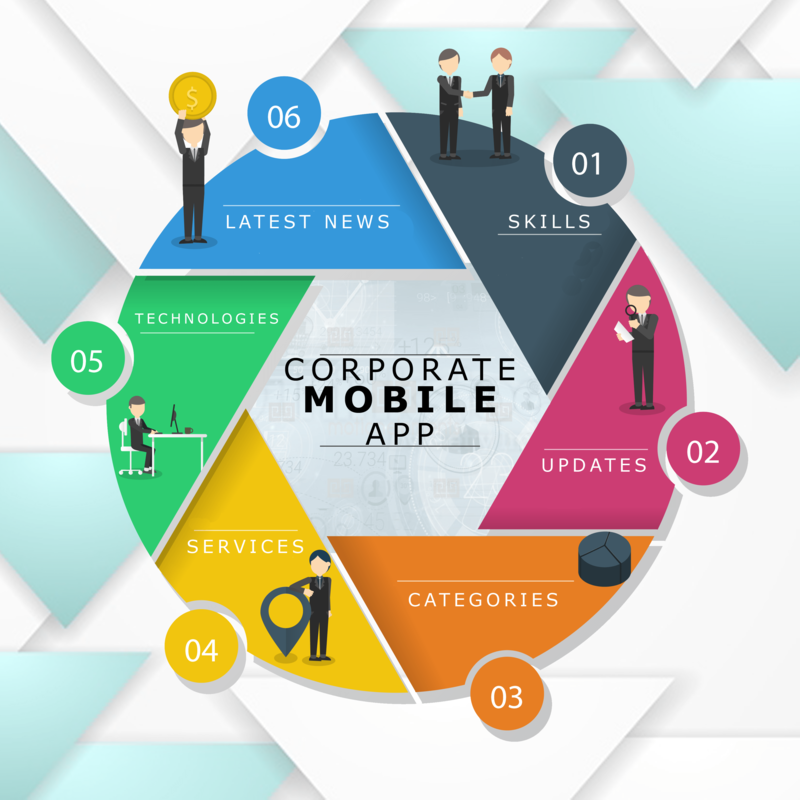 This app is a corporate mobile app where customer can contact the service provider through the mobile app at any time. 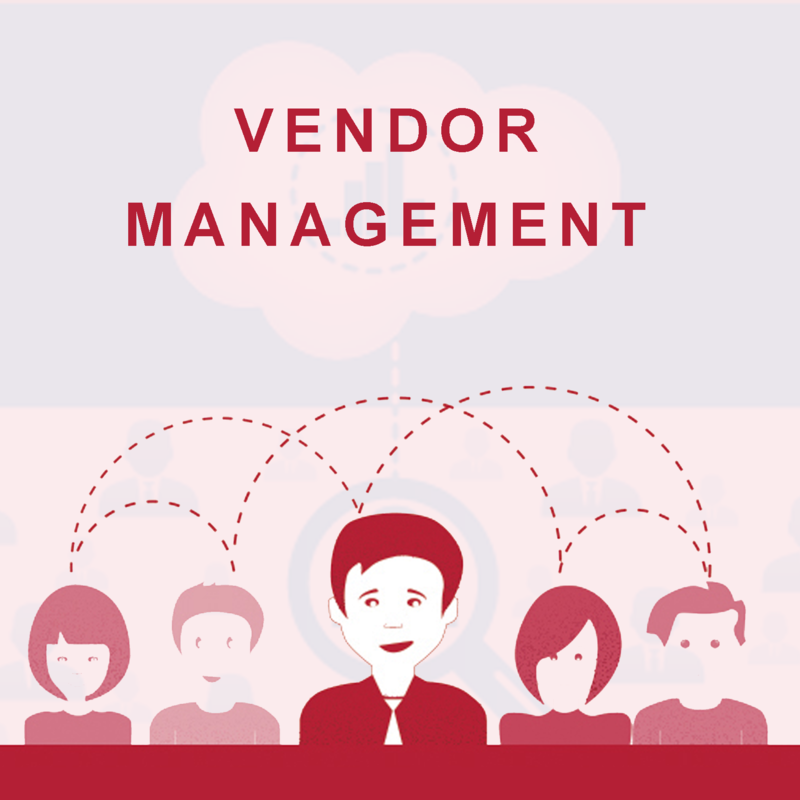 Customer can browse the related services, solutions, products. 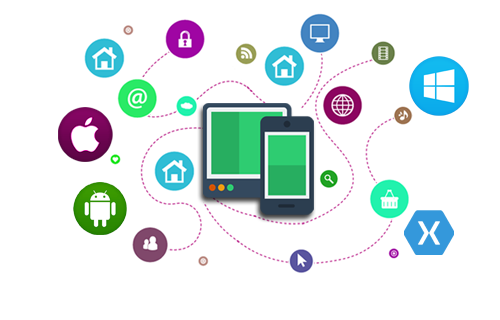 We are an emerging mobile application development company in India. We have delivered complex Enterprise mobile applications as well as basic apps for the startups. Our mobile app developers have all the required skillset to deliver the industry standard mobile apps. Below mentioned are some of our portfolio on Mobile Application Development. 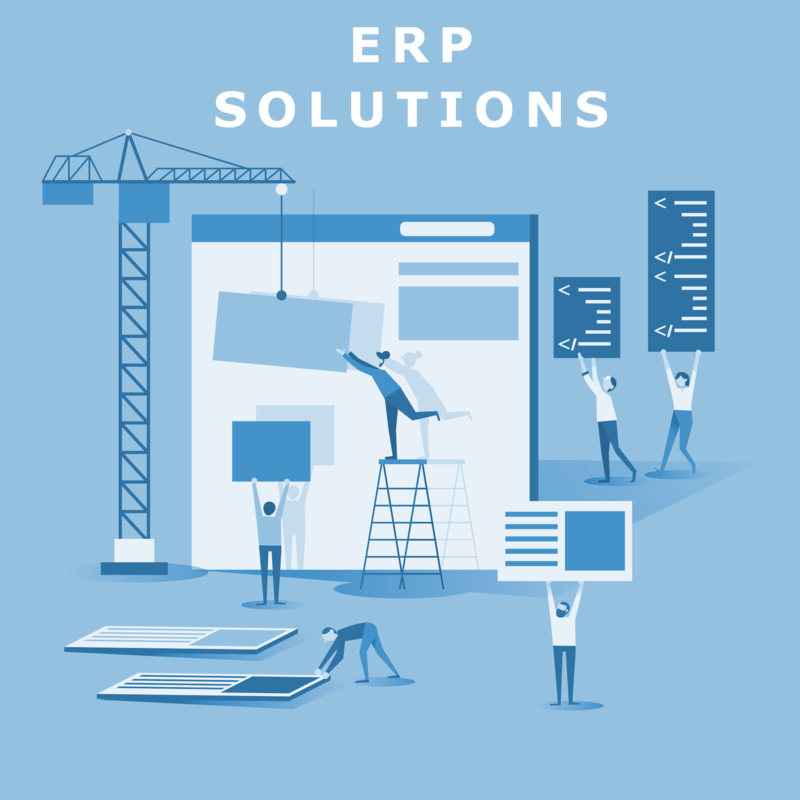 This is an Enterprise Resource Planning mobile app developed with complex functionalities. 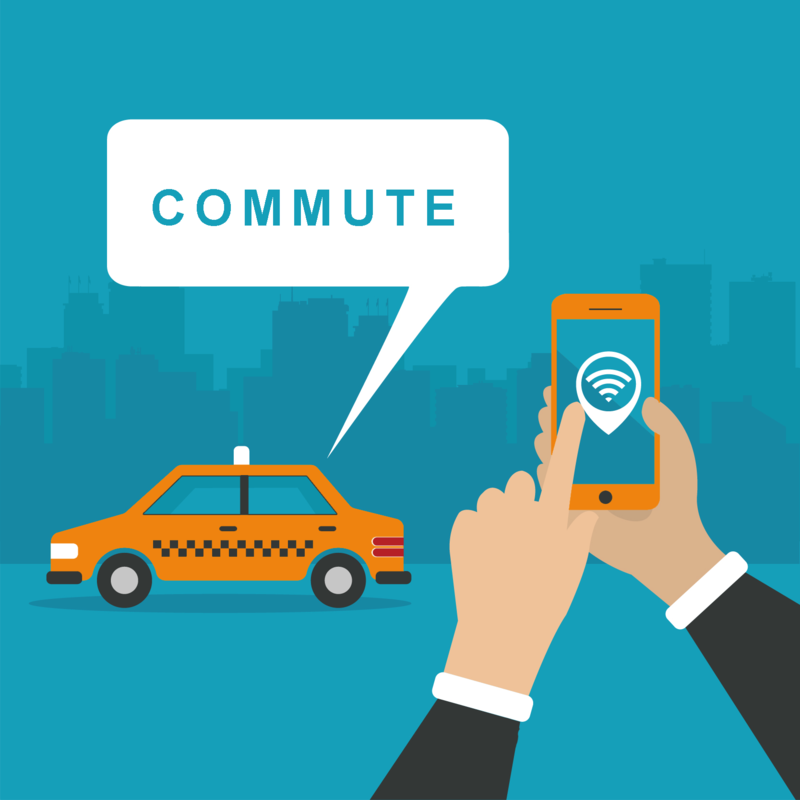 Book a Cab/ Taxi mobile app with web dashboard developed on Android & iOS. On Demand Food ordering & Delivery mobile app apt for restaurants on Android & iOS. Online Bus ticket booking & ticket reservation mobile app developed on Android. An app for the complete online marketplace (Ecommerce Mobile app) experience. NEWS Mobile app for latest news alerts and Updates developed on Android. This is a retail grocery online store mobile app with admin dashboard on Android. This is a review mobile app developed on Android for Entertainment Industry. "Knowledge has to be improved, challenged and increased constantly, or it vanishes - Peter Drucker"
SummationIT believes that to challenge this competitive world and to deliver excellent service to customer, “knowledge” is must. We constantly work on our skills and knowledge base to increase and update ourselves with the advanced technology. Our major investment is on knowledge and improving skills so that we can render best services. In the essence of sharing our knowledge we have brought together some of our best inputs from our experienced resources. Please go through our blog written by experts with insights in current trend of management, technology and tools. 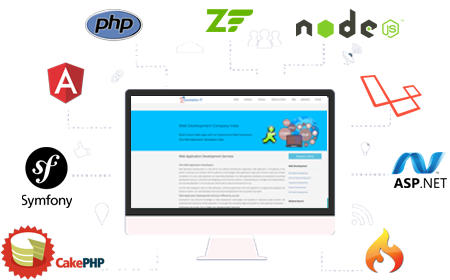 We have categorized articles into web development, mobile app development, software development, Testing and others. Being a software development company we understand the importance of software development in a small to medium scale industries. We have been delivering multiple projects on various technologies since our inception. We have met satisfaction levels of our clients by delivering the projects on time. Most of our business comes from repeated customers. 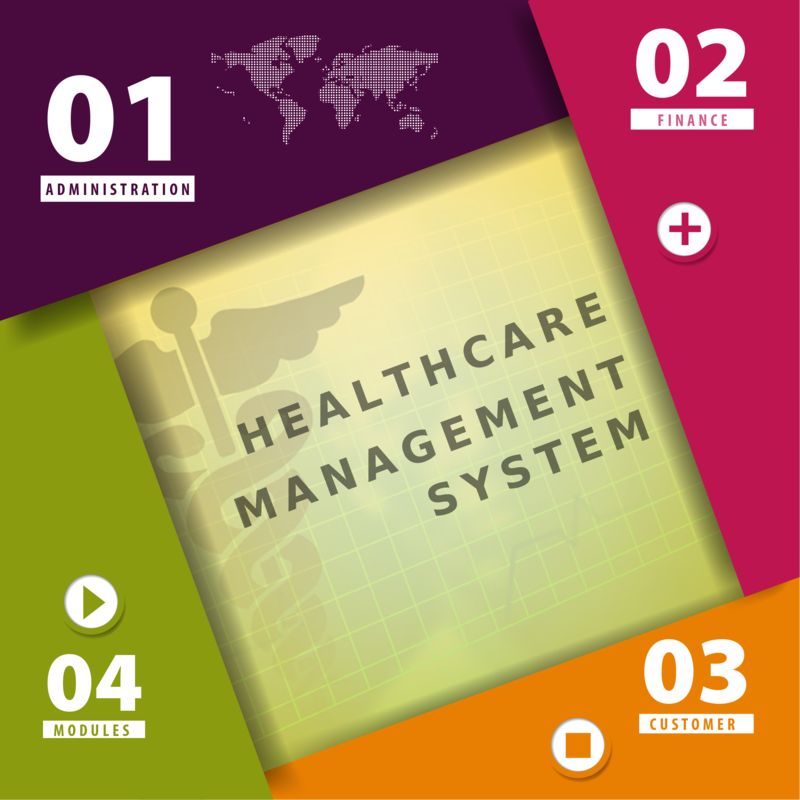 We are known for our proficient project management. 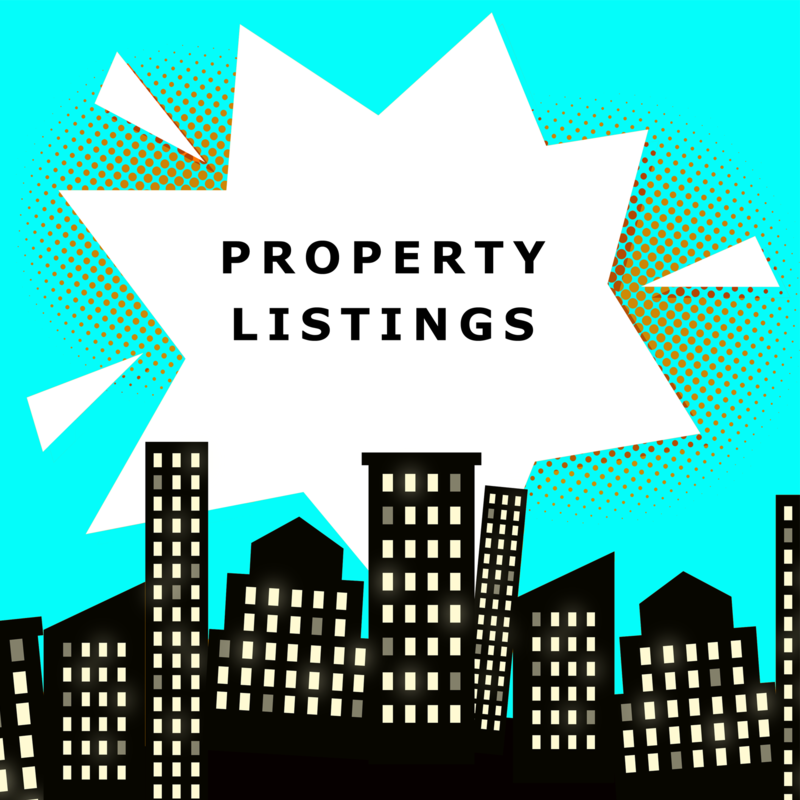 Please go through our projects section to know more.